A Well-Seasoned Life: Country Crock Blast Off! Whenever I bake, I use butter. But, when I want to add a buttery flavor to vegetables, I always use Country Crock. Country Crock is the perfect condiment for fresh, canned, or frozen vegetables. I can't think of a better way to add flavor to corn, potatoes or broccoli, two of my kids' favorite vegetables. 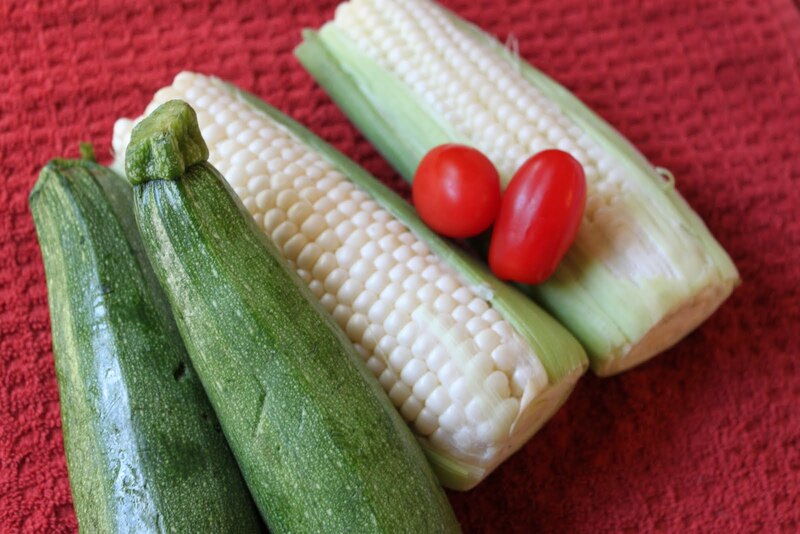 I've been fortunate that my children do love vegetables although their tastes differ from each other: one loves corn and potatoes, the other loves broccoli and green beans. Both of my kids do agree on one thing when it comes to vegetables. They like them to be well-seasoned with salt, pepper, and a pat of Country Crock. Country Crock is now featuring the Clare Cerespo Cookbook which features fun ways to serve veggies to your family. The cookbook is full of fun, step-by-step recipes that are right up a kid's alley like Rocket Ships, just perfect for my sons. 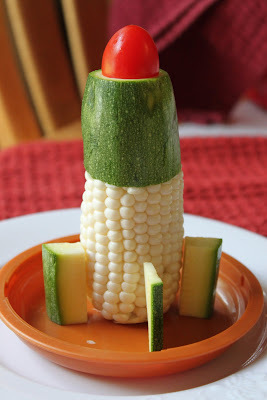 The rocket ships are made with zucchini, corn and cherry tomatoes, a lemon, and Country Crock. Two zucchinis and two ears of corn-on-the-cob will make four rockets. And, with a little imagination, we have lift-off! What kid wouldn't want to take a ride on this rocket? 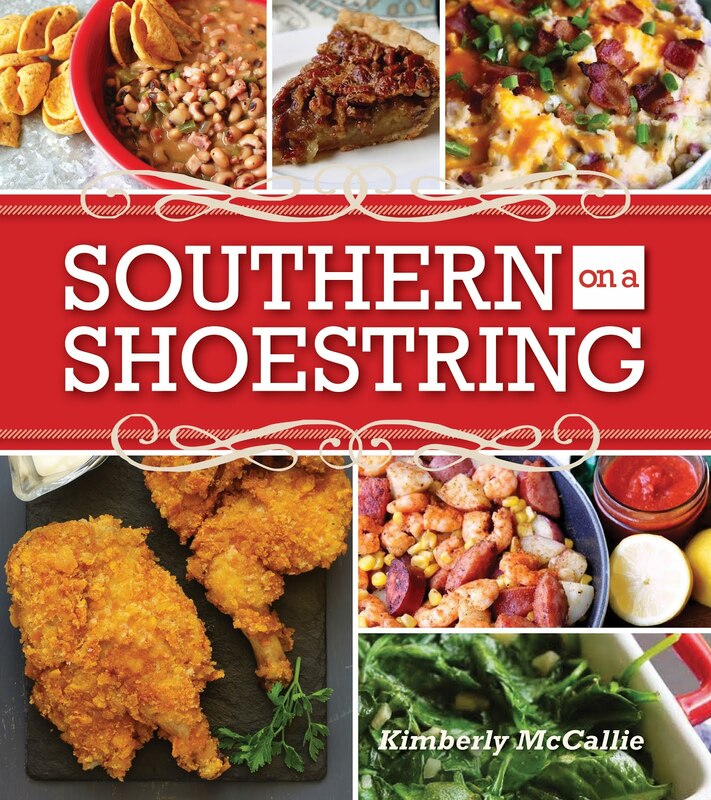 For the recipe, go to the link below to access the cookbook. 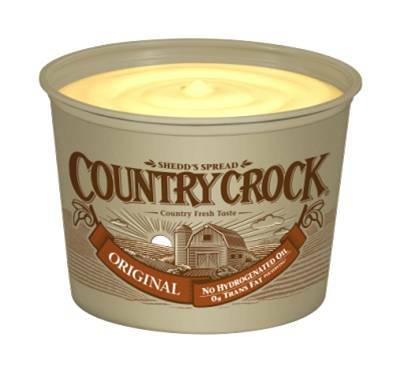 Country Crock is a delicious alternative to butter and is perfect with veggies. It's the perfect fuel for a veggie rocket ship! What makes Country Crock a good choice? It has 70% less saturated fat and 30% fewer calories than butter and 0g trans fat. This looks so cool! I love the idea of fun healthy food!